Could you use a few child free hours for errands, appointments, work, a lunch date, or just to get things done around the house? 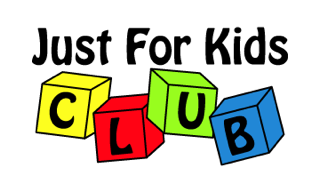 Ask about Kid’s Club. A safe, convenient, fun child care service. 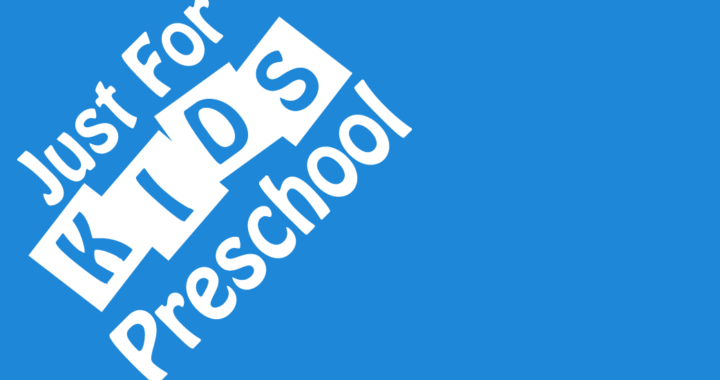 At Just for Kids Preschool & Learning Center, we believe the fun shouldn’t just be for the kids. Parents deserve a night out too. Reserve your child’s spot for Kids’ Saturday Night at the Movies, offered every third Saturday of the month. Choose from 4-7 pm, 5-8 pm, or 4-8 pm. Children enjoy a special theme each month conveyed through a movie, games, and arts and crafts. Don’t forget the pizza and the popcorn snack! The evening is adult supervised and open to the public.